Berkshire Hathaway HomeServices PenFed Realty Outperforms AGAIN! 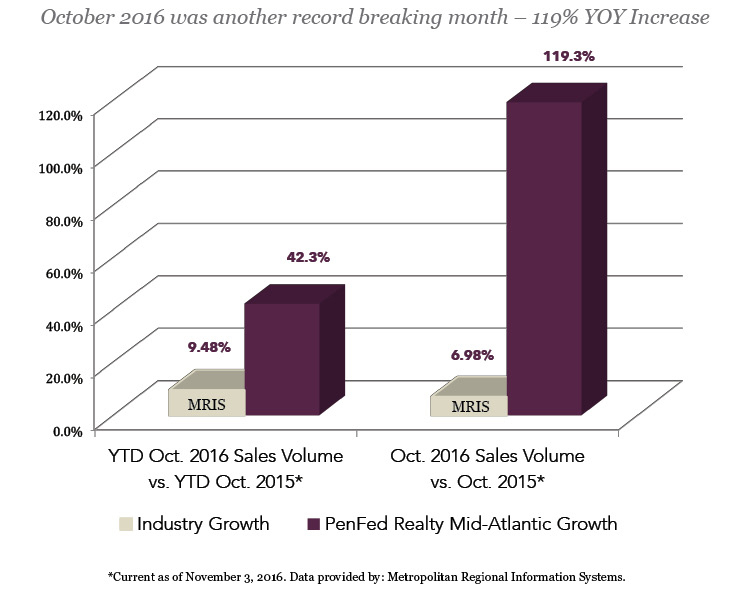 Berkshire Hathaway HomeServices PenFed Realty Mid-Atlantic continues to outperform the industry in sales volume according to MRIS data. As illustrated above, we had record-breaking double digit growth for the month of October 2016 versus October 2015. And year to date growth (January ’16 through October ‘16) of 42.3% versus MRIS industry average of 9.48%. “We are constantly at work creating opportunities to provide value to our agents and their clients,” said Kevin Wiles, president and CEO of Mid-Atlantic. This is just more evidence that we really are #GoodToKnow! This entry was posted in Berkshire Hathaway HomeServices PenFed Realty, News, Real Estate and tagged GoodToKnow, northern virgnia, real estate trends, realtor on November 29, 2016 by MMM. I love real estate… ask anyone and they will tell you. Once I start talking about it, I cannot seem to stop. Over time it seems I have answered some questions so many times that it only seemed logical to write it all down some place in case someone out there on the Internet stumbled across my little blog. Should I sell now or rent my house out until the market bounces back? Do you know where I can find a short-term rental? Give me some time and you will find the answer to these questions and more on this little blog. Have a question? Feel free to ask, I will give an unbiased answer! 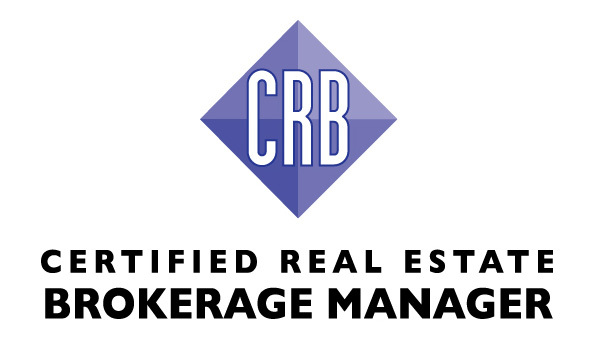 This entry was posted in Real Estate and tagged real estate broker, real estate questions, realtor on December 27, 2012 by MMM.